Join Us to Visit How Coffee Is Made! 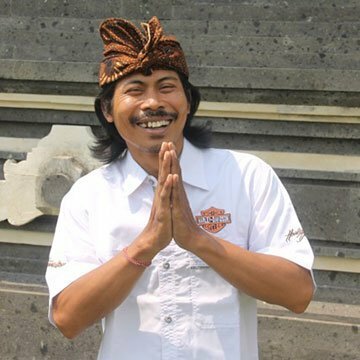 Touring a coffee plantation Bali is a far more interesting affair than you would think. 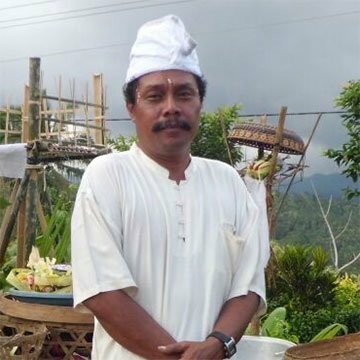 If you’re a coffee enthusiast or would simply like to learn traditional Balinese coffee making processes, this is a great opportunity for you. Balinese coffee plantations are beautiful, culture-packed locations where you will get to taste Luwak coffee, a on of a kind brew, and meet the world’s most unique ‘coffee maker.’ Friendly locals, a warm, relaxing atmosphere, and stunning vistas make this a trip worth making, especially if you have a day to explore the stunning island. 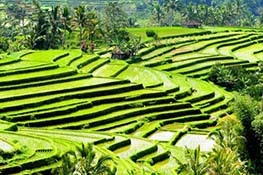 Apart from the plantations, you may decide to extend your trip and visit some beautiful rice terraces, see Mt. 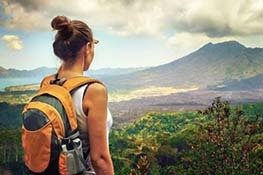 Batur in all its glory, and enjoy the cool shade of the bamboo forest during an informative afternoon trek where you will also get to learn about the origins of the volcanic rocks that are sprawled across the landscape. Bali’s coffee culture has a rich history involving the Dutch, and coffee-loving cats known as civet cats. 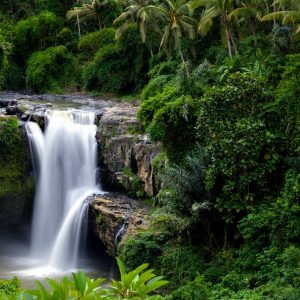 To experience the entirety of it, you can book a day-long tour to one of the coffee plantations Bali has become famous for and enjoy the scenery, the culture, and of course, the coffee, in the most memorable way possible. The first stop of the tour is at the Tegallaland village, where travelers will be treated to a scenic emerald view of rice terraces in the hilly region. 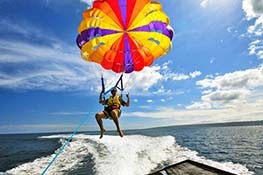 Here, you will have your best chance to snap some photos of the beautiful landscape. 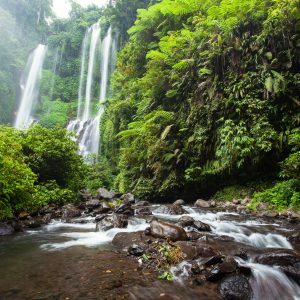 After leaving the rice terraces, travelers head north to the famous coffee plantations of Bali, which are just a few minutes away. 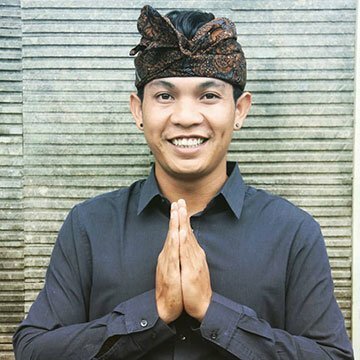 Bali’s Luwak coffee plantations are divided into three sections: the plantation itself, a section where the civet cats are reared, and the beverage sampling section. 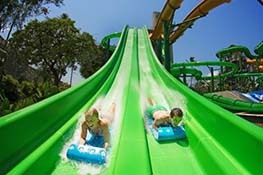 There are plenty of things to do once you get to the coffee plantation. 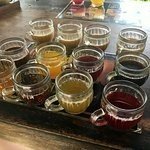 If you’re in the mood for a drink, you can treat your taste buds to some savory samples of beverages such as Balinese coffee, ginseng coffee, chocolate coffee, pure chocolate, ginger tea, and lemon tea. Slices of fried cassava and sweet potatoes will be laid out as accompaniments. 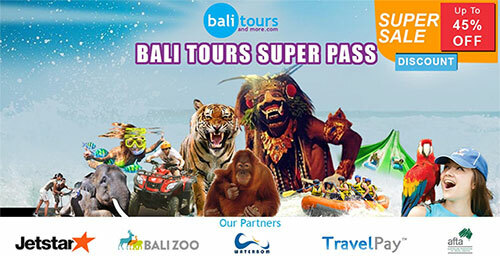 All the samples, save for the Luwak coffee itself, are free, complements of the organizers of the tour, so take advantage of this opportunity to familiarize yourself with some of Bali’s most popular beverages. 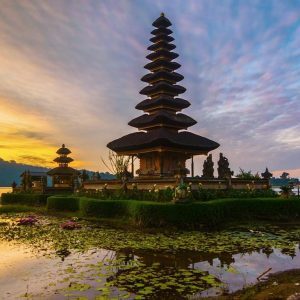 If you find yourself craving something exotic, Bali is the home of the Kopi Luwak or Luwak coffee bean. If not for its richer, smoother, and slightly sweeter flavor, you should try some Luwak coffee just for the bragging rights. This is because the coffee bean undergoes a unique process before it is dried, roasted and ground to make the savory brew: it is eaten and passed through the digestive tract of the Asian civet cat. The story of how the indigenous locals accidentally came up with their own type of brew is a particularly interesting one. After the Dutch banned the locals from consuming the coffee they grew, they were forced to find alternatives. After learning that civet cats, which loved eating coffee berries, would pass the beans intact, they started collecting, cleaning, and roasting them. Just like that, the locals had unlimited access to the coffee they were denied by their Dutch oppressors. Luwak coffee quickly became an acquired taste for the locals and soon, a sought-after delicacy. The civet cat eats the coffee berry but only digests its skin and flesh. The seed, while remaining largely undigested, does experience some alterations to its protein constitution. By the time the bean is passed, it has undergone some extensive chemical changes. These alter its taste, which now possesses a slight sweetness, its aroma, which is more enticing, and its texture, which becomes syrupy and smooth. The seeds, which are thoroughly cleaned before being roasted and brewed, develop their own unique flavor and are now considered to be a delicacy all over the world. Once you’ve had a chance to taste some Balinese coffee, next on the itinerary is a trip to Kintamani for lunch. As you treat your palate to the culinary delights of your choice, your eyes will feast on the stunning view of Mt. 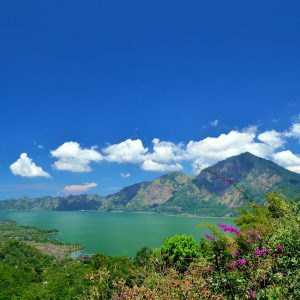 Batur and Lake Batur in clear afternoon weather. After a hearty lunch, an exciting hike is up on the cards, so remember to come with your walking boots. If you’re in the mood for some more sun, there is a short but exciting route that cuts through the volcanic rock of Mt. Batur. These massive rocks are the byproduct of a previous eruption of the mountain. Apart from Mt. 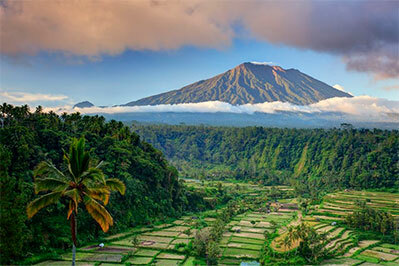 Batur, you will also have a clear view of Mt. Abang, which stands on the opposite side. 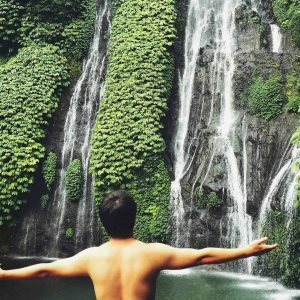 This hike is a good way to get some exercise while enjoying the view of the two mountains. Travelers wishing to avoid the sun can walk through the nearby bamboo forest instead. Here, you’ll see different types of bamboo and how they look like in their natural habitat. The forest will provide shade and an opportunity to enjoy a relaxing walk through nature. 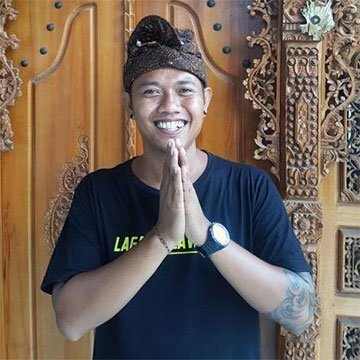 The tour ends on a high note as travelers arrive at Penglipuran, a peculiar Balinese village with stunning but identical houses made of stone. 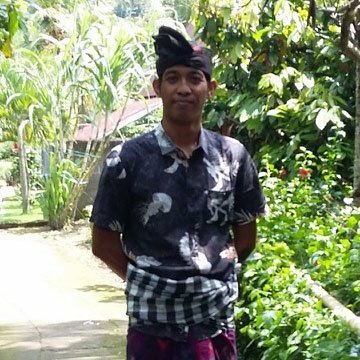 Penglipuran village is a unique and beautiful little location deep in Bali. 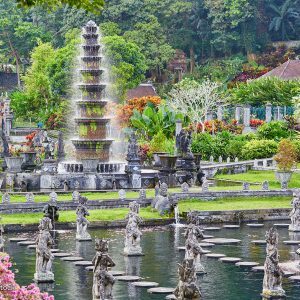 This village consists of rows of stone houses constructed in traditional Balinese fashion, with identical lawns and entrances. Travelers will be allowed to explore the village and houses while taking pictures of the beautiful rustic architecture. 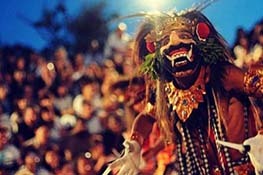 Only a few of these villages remain in Bali, and so they’re an exciting and memorable places to visit. 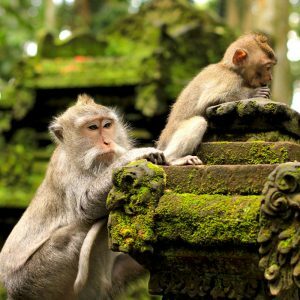 Travelers will also enjoy perks like free pick-ups and drop-offs, especially if they’re within Nusa Dua, Ubud, Seminyak, Kuta or Sanur. 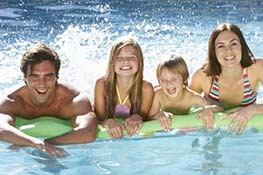 To arrange transport to other areas, you can call with specific details about your location. 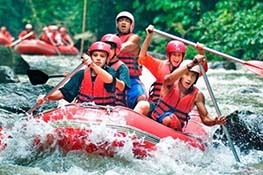 Tours will be spearheaded by an English-speaking guide and all entrance fees are included in the package. 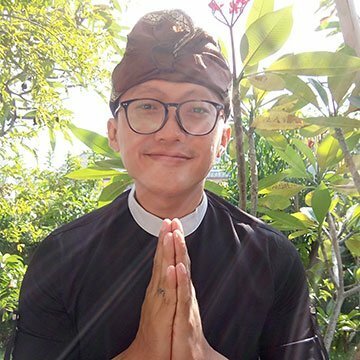 Meals, including the lunch at Kintamani, will be complementary as will the free mineral water that will be provided throughout the day-long excursion. 5 out of 5 – Best day ever!!! 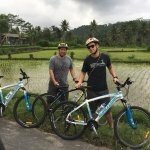 We spent 12 days in Bali, did all sorts of tours we could find everyday and I must say, this Jegeg cycling tour has to be our favourite activity we’ve done during our entire holiday! Despite the title, it’s more than just cycling. 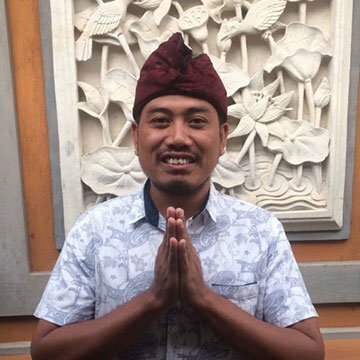 First of all, HUGE kudos to our amazing guide Putu Dana (or should I say Putu Diana? 😛 (inside joke). He was very funny, knowledge, had excellent English and made our entire experience fun and exciting. We were taken to view a beautiful volcano, rice fields, then we visited a coffee plantation where we learned all about the process of the very interesting luwak coffee. Breakfast was also had here, and we were given a chance to taste 12 different types of coffees and teas. Fantastic tour, thoroughly enjoyed. Picked up from our hotel. Small group of 4. 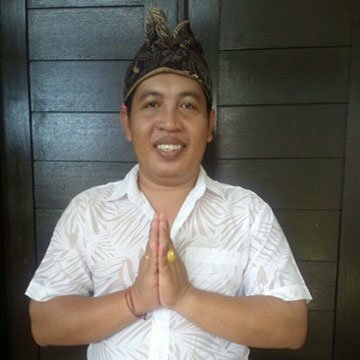 Putu was our guide and very friendly and informative. Visited the rice paddies first before the crowds, then coffee plantation which was really interesting and got to taste lots of tea and coffees. Breakfast with view of Mt Batur with banana pancakes was lovely. Cycle itself was lovely, the first half is all downhill so you barely pedal! 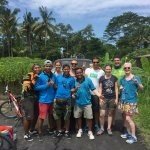 Lovely to see Bali ‘off the beaten track’ and cycle through the villages, stopping at various points to learn about Balinese culture. Bikes ok condition but all the helmets were very large and didn’t fit me properly (I’m a bit of cycle safety nerd in the Uk) so probably didn’t offer any protection but I just took it slowly on the hills and felt reasonably safe as roads were very quiet. Lunch was at Putu’s house and was very tasty and authentic!